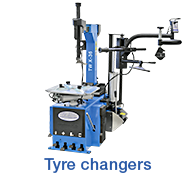 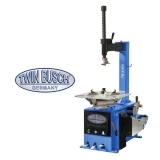 TWIN BUSCH offers you a profesional service and repairs from our trained technicians. 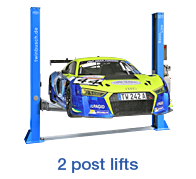 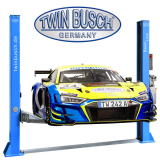 TWIN BUSCH Germany offers its customers an inexpensive, Germany-wide installation service. 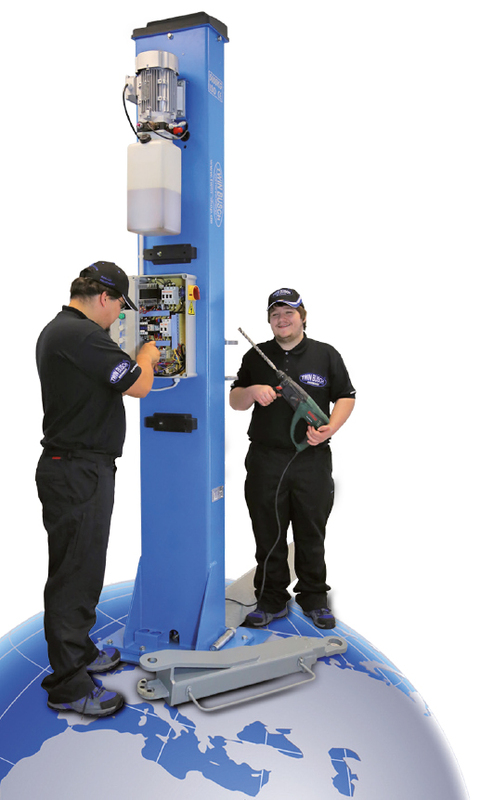 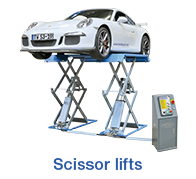 Sit back and let our professional installation team take care of the complete assembly at a calculated fixed price for delivery and UVV (safety test). 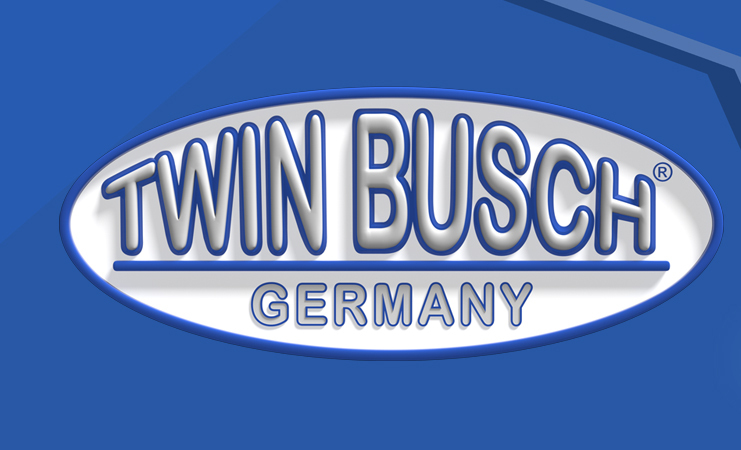 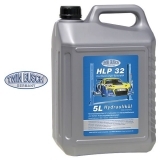 TWIN BUSCH Germany has many professionally trained service personnel. 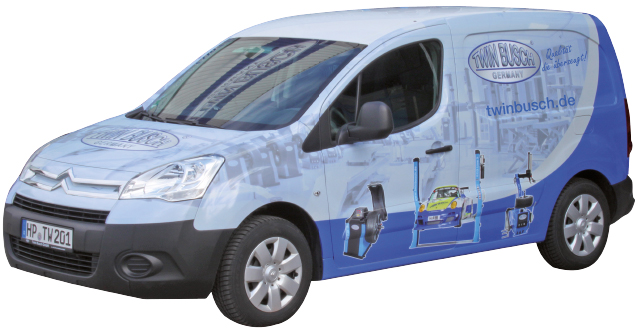 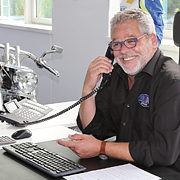 Whether a visit from a service engineer team, or our friendly telephone service technicians, we are always there for you. 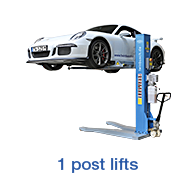 We also have an extensive mobile Fleet (from UVV safety check or small maintenance work) Transportation (mounting, assembly) or even up to 40-ton trucks with mounted forklifts for larger construction and installation projects. 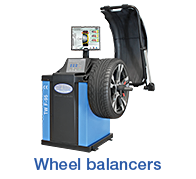 All service vehicles are fully equipped with the appropriate equipment. 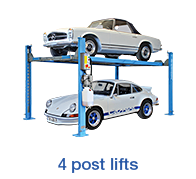 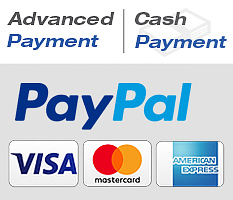 We hereby emphasize our extraordinary ambition to provide our customers with the best possible services at all times.